Guiding Question: How can you use building blocks to teach others about Creation? Procedure: Divide students into groups of two or three. Place all materials in a central location. 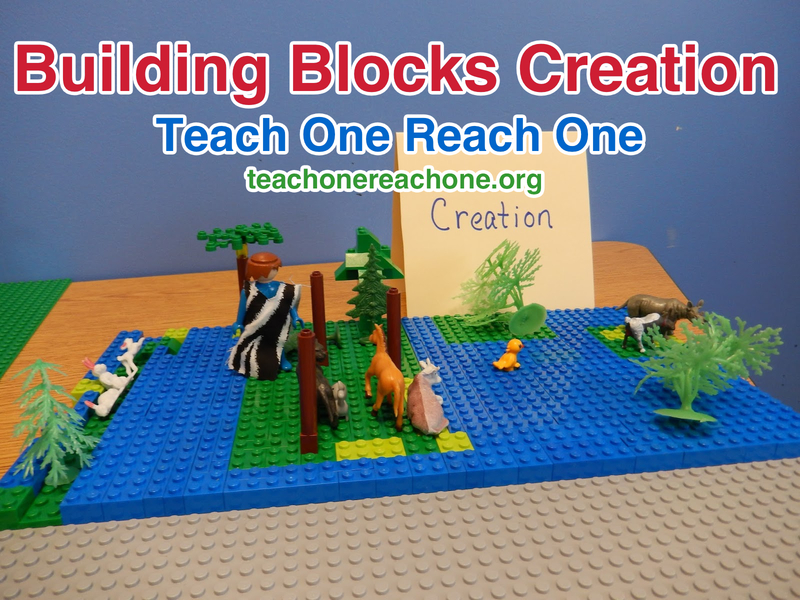 Encourage the students to use the materials to build something that will teach others about the Creation story. Have them display and tell others about their finished projects to practice sharing their faith. How is God involved when people, create, build, or invent items today? What are other ways you can teach people God is the Creator in addition to teaching them about the first six days of Creation? Supplemental Activity: Display the finished creations for others to enjoy.